HERNDON, Va. – April 26, 2013 – A Northrop Grumman Corporation (NYSE:NOC) team took first place in the navigation category of the 2013 Federal Virtual Challenge. 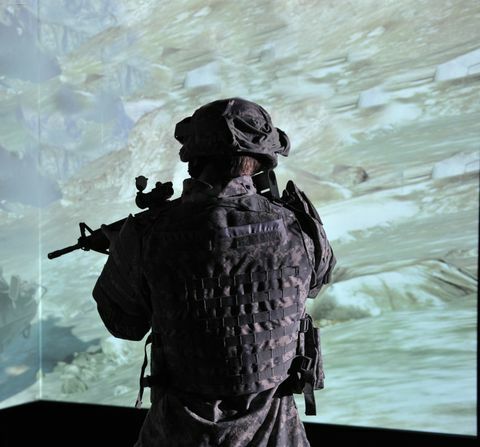 The annual challenge is led by the U.S. Army Research Laboratory's Simulation and Training Technology Center. The team won the challenge with its Kinect integration navigation sensor used in the company's Virtual Immersive Portable Environment (VIPE) Holodeck™ immersive trainer. The Kinect integration gives users the ability to walk, run, stop, jump, move side to side and open doors intuitively when operating in the immersive environment. 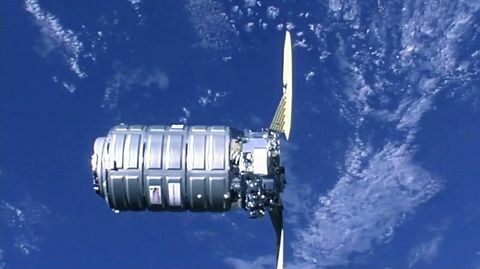 "Winning this challenge is a significant accomplishment for our team," said Ryan Frost, program manager of virtual immersive training for Northrop Grumman Technical Services. 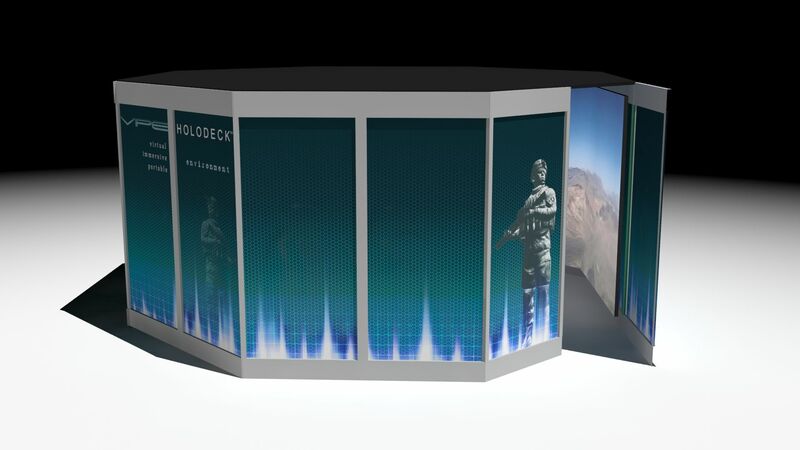 "Challenges like these spur innovative development teams, such as the VIPE Holodeck™ team, to push technical boundaries. They're able to do so and provide customers with realistic and affordable solutions." VIPE Holodeck™ provides users with a high-fidelity immersive environment with a variety of mission-centric applications including simulation and training, mission rehearsal and data visualization. It can support a variety of live, virtual and constructive simulation and training exercises including non-kinetic and kinetic team training, cultural and language training, and support for ground, air and remote platform training. 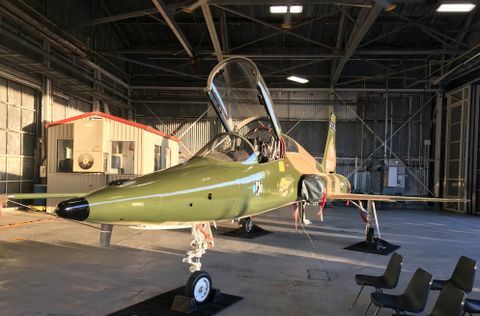 Northrop Grumman designed the trainer using commercial off-the-shelf technologies with the goal of maximizing training time while reducing overall training costs. "This challenge win further solidifies Northrop Grumman as a leader in the development of innovative virtual technology," said Greg Schmidt, vice president and general manager, Northrop Grumman Technical Services Training Solutions division. "Our expertise in core competencies such as instructional system design and learning technologies enables us to work with programmers, animators and game developers to produce an immersive trainer that provides users affordable, effective training." The Federal Virtual Challenge is an open, global challenge for the best implementations as demonstrated in or with the virtual environment. The challenge has two categories: critical thinking/adaptability and navigation. The winners were announced last week at the Defense GameTech Users' Conference in Orlando, Fla.